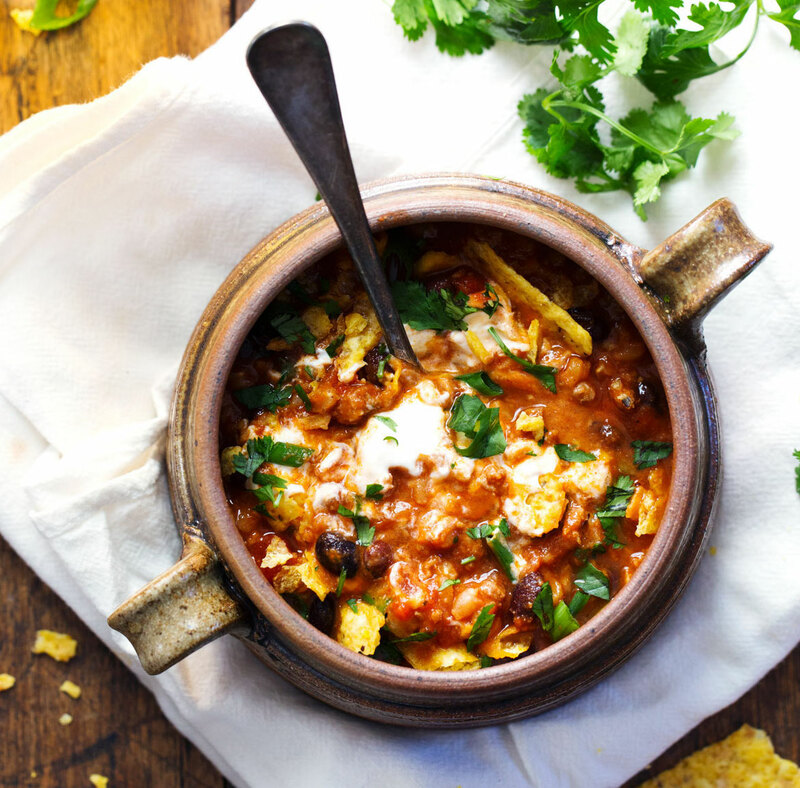 Check out this yummy recipe for Chicken Chili. Put a large dutch oven or pot over medium high heat and coat with the oil. When oil is hot, add the onions, carrots and celery. Cook, stirring, until the vegetables begin to soften and brown, about 10 minutes. Add the ground chicken to the pot, breaking it up with the back of a wooden spoon. Cook until the chicken is no longer pink, about 5 minutes. Sprinkle in the cumin, chili powder, paprika, granulated onion, sage, salt, and pepper. Cook and stir to incorporate the spices, about 2 minted. Pour in the can of tomatoes, along with their liquid, and the chicken broth. Gently simmer, uncovered, until the chili is thick, about 1 hour, stirring occasionally to prevent burning. 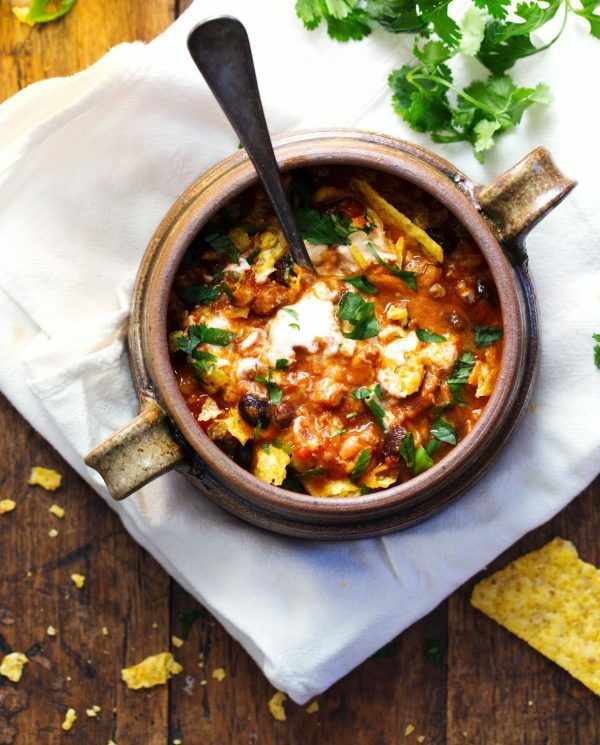 The chili can be made ahead and also frozen from future use. You can top with low fat cheddar cheese and/or avocado, if you would like.